← My Great Grandfather – Worked on the Titanic! Another beautiful Church my family is affiliated with. 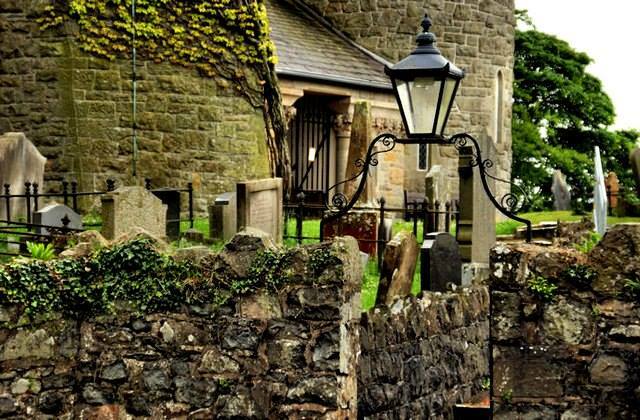 This stunning church is located on the outskirts of the City of Lisburn in County Antrim. My Scott, Berry, Waring & Hendren families are connected with this beautiful Church. The name of the parish was stabilized in the eighteenth century as Derriaghy or Derryaghy with minor variations such as Dirriaghie. Indicating an original Irish form “Doire Achaidh” meaning the oak-wood of the field. 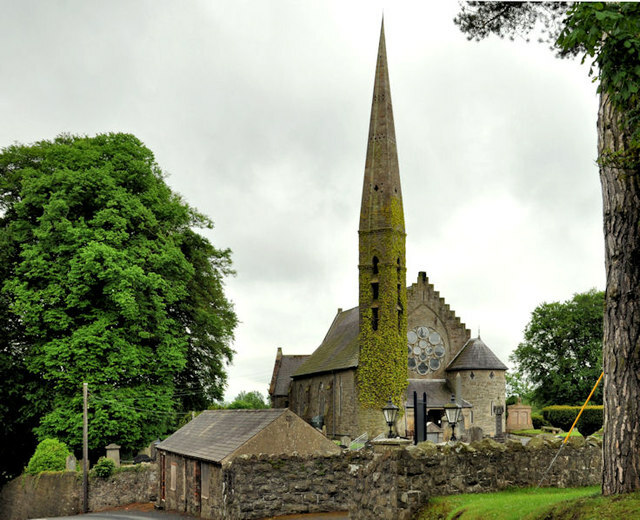 This entry was posted in Co. Antrim, Family History, Geneaology, Ireland and tagged Beautiful Places in Ireland, Berry Family, Burial Records, Family History, Geneaology, Hendren Family, Ireland, Scott Family, Waring Family. Bookmark the permalink. Thank you; beautiful photos of a beautiful Church!